A new report from Samara Canada suggests Canadians feel better about the state of their democracy than they have in two years — but they say there's room for improvement from MPs. 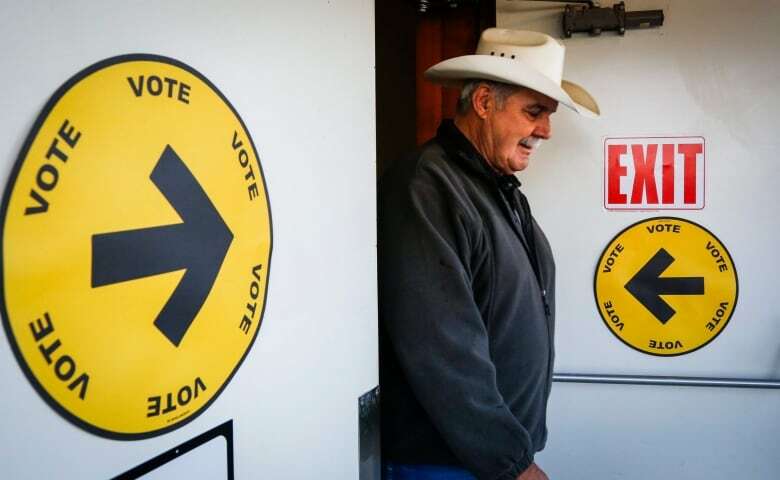 Amid widespread concern for the state of Western democracies and the rise of populist revolts, a new report says the health of Canadian democracy has improved over the last two years. But celebrations should be measured. Democracy 360, the second biennial report by Samara, a non-partisan civic organization based in Toronto, finds the country's political culture is deserving of a B-minus grade, a slight improvement from the C that Samara bestowed in 2015. The new score was bolstered by an improved turnout in the 2015 federal election, but also by survey results that suggest Canadians are somewhat happier with their MPs. "Generally, our democracy doesn't have some of the warning signals going off as some other places around the world, which is good," says Jane Hilderman, Samara's executive director. "But our broader message is that what we've learned, if anything, from 2016 is you cannot take things for granted." Seventy-one per cent of respondents to a Samara survey conducted last fall were "fairly" or "very" satisfied with Canadian democracy, a six-point improvement over a similar poll in 2014. Forty-seven per cent said they trust MPs to do what's right, good for a seven-point increase. The same percentage said they trust parties, an improvement of five percentage points. But even with such improvements, the results are mixed. Survey respondents gave MPs narrowly passing grades across six measures of performance, but MPs still received their highest mark (63 per cent) for "representing the view of their political party." MPs scored just 53 per cent for representing their riding and 50 per cent for holding the government to account and watching how public money is spent. Sixty-seven per cent reported having a discussion about politics and 63 per cent said they had been contacted by a politician or party, but just 29 per cent said the decisions made by elected officials affect them "every day." The results are based on a survey of 4,003 Canadian residents over the age of 18 drawn from an online sample. The survey was conducted in English and French from Sept. 23 to Oct. 6, 2016. A survey published earlier this year by Edelman, an international public-relations firm, reported a decrease in Canadians' trust for government, media and business, along with an increased gap in perceptions among the "informed" public and the general population. Such findings have been fodder for concerns that a mood of popular backlash or disenchantment — the feelings that inspired Britain's vote to leave the European Union or the American election of Donald Trump — could be spreading across Western democracies. Samara's numbers might temper those concerns in the Canadian context, but not so much that anyone should get too comfortable. Samara notes that Parliament is still failing to reflect the diversity of society: just 26 per cent of MPs are women and only four per cent are between the ages of 18 and 30 (compared with 17 per cent of the general population). And despite the boost in turnout and the excitement that a general election might have generated, rates of direct participation in traditional politics remain relatively low. Only eight per cent of survey respondents said they were a member of a political party. Nineteen per cent reported donating to a candidate or party and 15 per cent said they had volunteered for a political campaign. 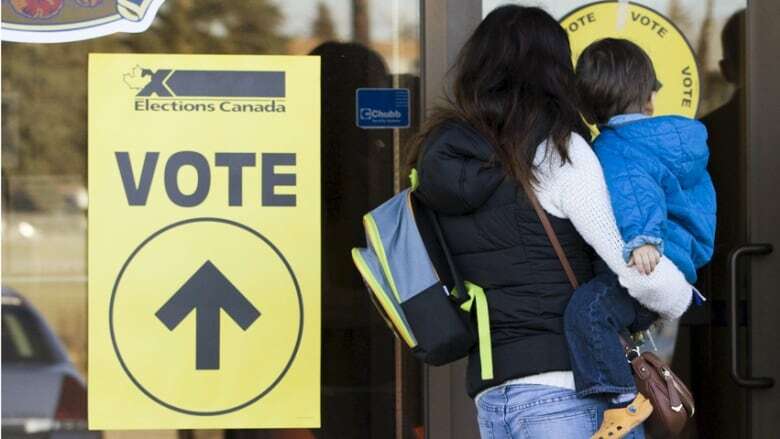 "[Increased turnout and trust suggest] Canadians are still open to seeing change made through politics and believe that they have some ability to pull a lever in politics: they saw a government change in a pretty clear way as a result of their voice at the ballot box," Hilderman says. "But the one area where things haven't changed that much is people's engagement in formal politics beyond the ballot box. Which suggests there's still a small group of people kind of who are really the engaged core at the heart of our politics. And that is not good in the long run." In the interests of improving Canada's score, Samara advocates for a five-part strategy aimed at strengthening Canada's "democratic infrastructure": improving civic education, ensuring that consultations between the public and MPs are meaningful, increasing civility, empowering MPs, and increasing diversity among elected representatives.